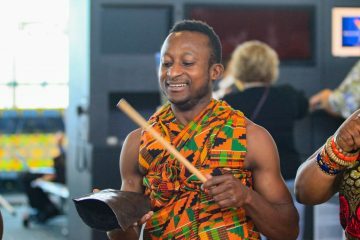 With gankoguis (African bells), mbiras (thumb pianos), and a variety of drums, Kwame Ansah-Brew explores African percussions and rhythms by engaging visitors through call-and-response. The improvised interactive music circle encourages group expression and facilitates activities such as team building, wellness, education, and person growth. Come join African Art for an afternoon of musical expression and fun for the entire family! 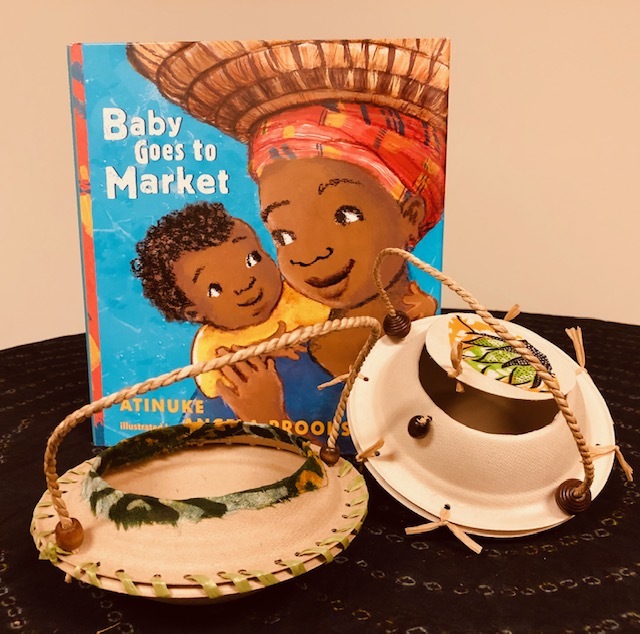 Enjoy a day of basket making at African Art! Using paper bowls, raffia, beads, African textiles, and paper, create a basket inspired by the award-winning children’s book Baby Goes to Market by Atinuke and Angela Brooksbank (illustrator). April 6, 10 a.m.–5 p.m.
April 7, 10 a.m.–4 p.m.
Join Zuri for a special trunk show and change the way you think about your closet! 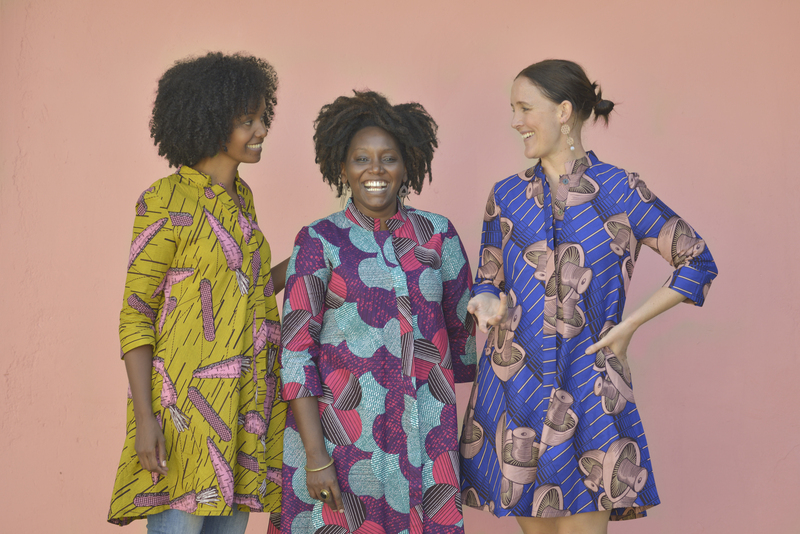 With a broad range of sizes and a perfect fit for all, Zuri clothes for women come in a variety of African wax prints and support ethical manufacturing in Kenya. Here at the National Museum of African Art we will be celebrating our musical resources across history, art, culture and education. Listen here to the sounds of a continent rich with creativity, power, and enchantment. 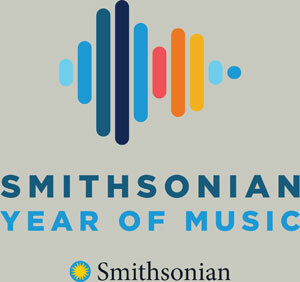 Radio Africa offers hours of tracks including field recordings from remote villages, voices of political protest, and songs from emerging Afro-pop artists and is a collaboration between Smithsonian Folkways and the National Museum of African Art. 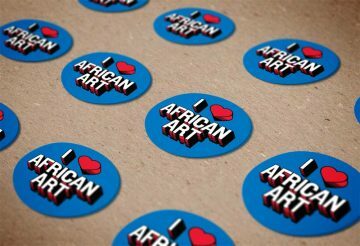 To inspire conversations about the beauty, power, and diversity of African arts and cultures worldwide. 10 a.m. to 5:30 p.m. daily except December 25. 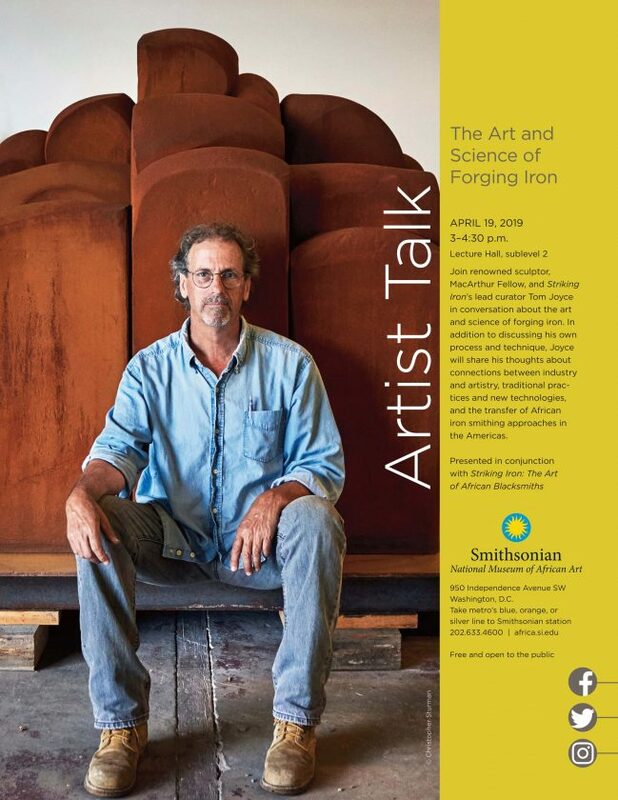 Copyright © 2019 Smithsonian National Museum of African Art. You are now a Member of the National Museum of African Art at the FREE level. Thank you for supporting what we do! You can increase your giving at any point to gain increased access to the museum. Email NMAfAMembership@si.edu with any questions. Thank you!